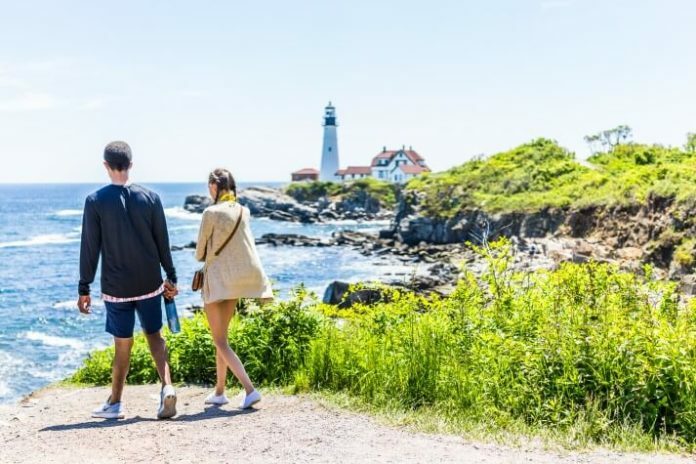 Portland, Maine, is a historical city with gorgeous buildings and scenic coastal beauty as a backdrop for your romantic celebration. It is a beautiful city teeming with art, culture and history. Take a stroll with your love in the cobblestone port area. Enjoy the fine dining options, art galleries and wine spots. If you’d like to have a romantic weekend or vacation with your special someone in Portland, then consider a stay at one of the following hotels. These hotels were ranked as the top 15 romantic hotels in Portland by the customers of TripAdvisor. You can also use TripAdvisor to find the best prices for these hotels.